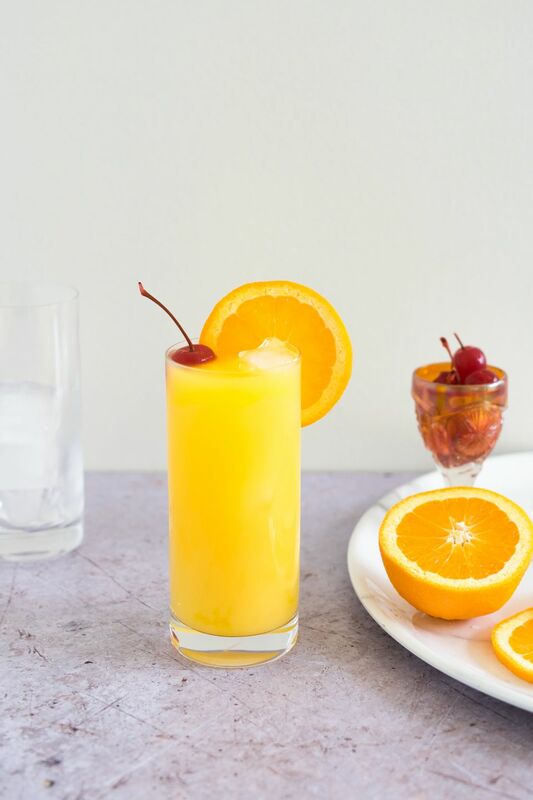 The Harvey Wallbanger is a fun and simple vodka cocktail that was created in the 1950s. It became a smash hit in the 70s and has seen a recent revival. The roller coaster that has been the Harvey Wallbanger's existence is interesting, and the story is as fascinating as the drink is simple. First, let's talk about the drink itself. The recipe is very simple: mix a Screwdriver and top it with a Galliano float. It's that easy, and you'll love the transformation. Layer the Galliano on top by pouring it slowly over the back of a bar spoon. If you switch from vodka to tequila, you'll have a Freddie Fuddpucker. However easy the recipe is, there are some variations out there. You will come across many recipes that do not distinguish the liqueur, recommend a different liqueur, or have various ratios. It is not as complicated as all that. To set the record straight, Galliano L'Autentico is the liqueur that makes the proper Harvey Wallbanger. In 2010, Lucas Bols returned Galliano to its original recipe. This helped catapult the Harvey Wallbanger back onto the cocktail scene. If you'd like to celebrate it for no real reason other than to have a great drink, then choose November 18 as it is National Harvey Wallbanger Day. It was not until the late 1960s that a marketing director for the company importing Galliano 'discovered' the drink. George Bednar created a surfer-themed ad campaign with the tagline " "Harvey Wallbanger is the name, and I can be made!" By the time the disco era began, the drink was on everyone's lips. How Strong Is the Harvey Wallbanger? You can make a few adjustments to the recipe and pour more vodka or less orange juice if you like, though there's a balance to the recipe as written. If you pour according to the recipe, the Harvey Wallbanger has an alcohol content around 12 percent ABV (24 proof), which makes it about the same strength as a robust wine.